Definition - What does Surya Ravi Mudra mean? Surya ravi mudra is a simple hand gesture used to assist yogis physically, spiritually and symbolically during the practice of certain yoga asanas, pranayama and meditation. From Sanskrit, surya, means “sun” and is also the name of the sun god. Likewise, ravi means “sun” and is the name of one of the adityas, which are the 12 sun gods that each shine over a different month. 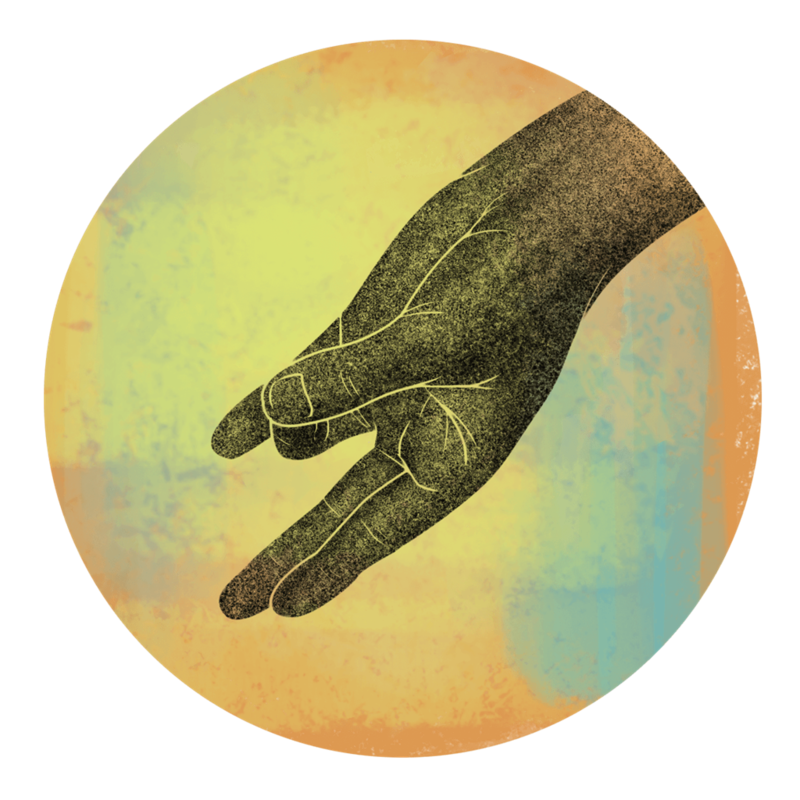 Mudra means “mark,” “seal” or “closure." This mudra is also sometimes called prithvi (earth element) mudra. To practice surya ravi mudra, the tip of the ring finger touches the tip of the thumb while the other three fingers remain comfortably extended. Mudras are believed to influence the flow of energy throughout the body. Surya ravi mudra is an hasta (hand) mudra, which is the most common type in yoga; although, there are also head, lock, postural and perineal mudras.